53% off the Fillmore Storage Bench - Just $117 Shipped! 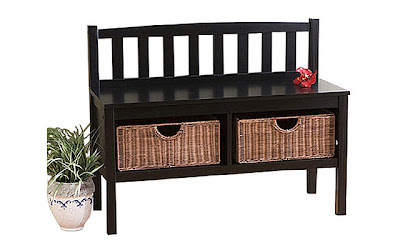 The Fillmore Storage Bench in Black is currently selling for just $117.00 on Wayfair.com! You will be saving 53% off the listed price of $244.49 with this home furnishings deal.